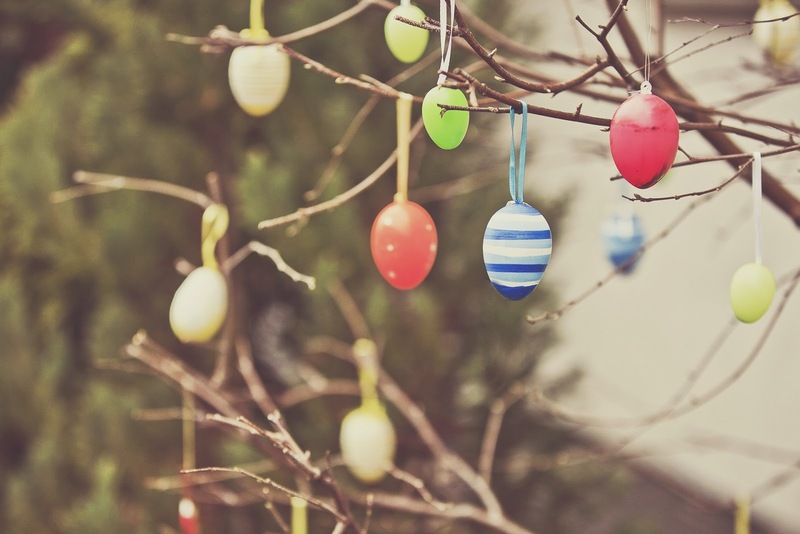 Easter is one of our favourite times of the year, not just because of the chocolate but because it marks the end of winter and the begining of spring and new adventures. It's also a great time to bring a pop of colour to your breakfast table and your home, enjoy a spot of crafting and baking. 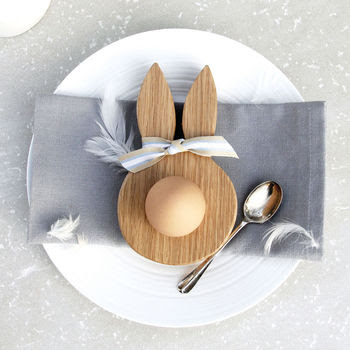 Even if your not a chocolate lover there are plenty of ways of celebrating Easter in the home and I have put together a little interior inspired wishlist for the home this Spring. Another little traction we do around Easter time is have a few bunches and bouquet of fresh flowers weather it be wild flowers or a few daffodils I feel it's a great way to let in Spring. We also collect sticks to paint white and decorated with painted eggs - a simple but wonderful craft for kids. Wow, this is all so cute! I love the Peter Rabbit biscuit card, reminds me a lot of my childhood! The egg cup is great, too. Might have to get one for my stepdad!